JEFF Garlett will make his return from injury on Sunday in the VFL Grand Final rematch against Box Hill. 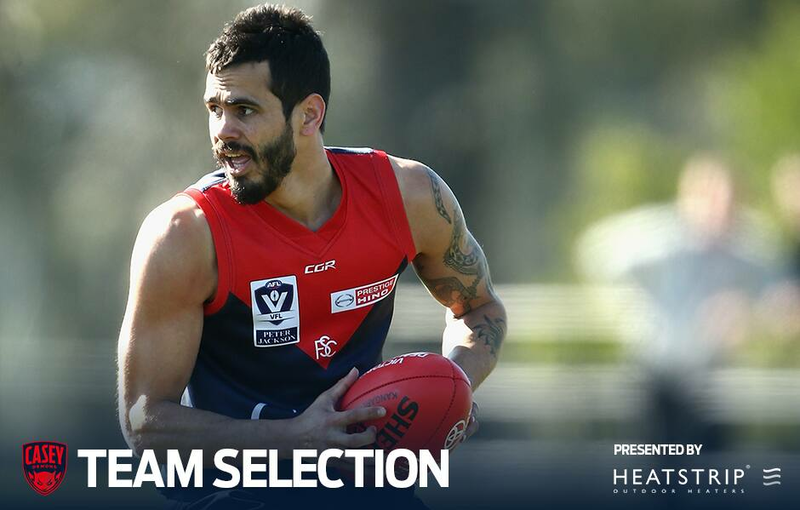 Garlett is one of 13 Melbourne-listed players set to line up for Casey, with Mitch White announced as the skipper of the side in 2019 at this week’s season launch. The squad will be trimmed into a final 23 half an hour before the bounce on Sunday.